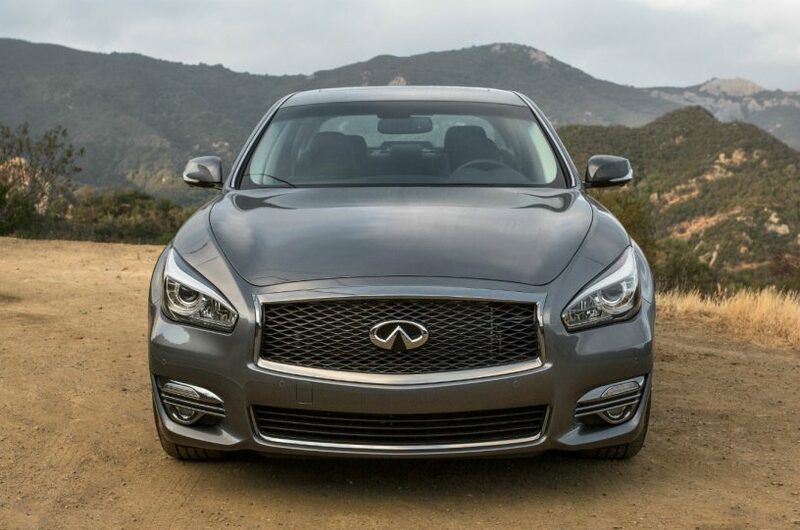 Nuvo Magazine recently test drove the Infiniti Q70 and wrote a great review for it! At a recent special Jaguar Land Rover Langley VIP Grand Opening last month, we unveiled the all-new 2017 Jaguar F-Pace SUV and XE sport sedan. Both of these are stunning new additions to the Jaguar brand. Check out this video filmed at the event. Visit Jaguar Land Rover Langley for more information. 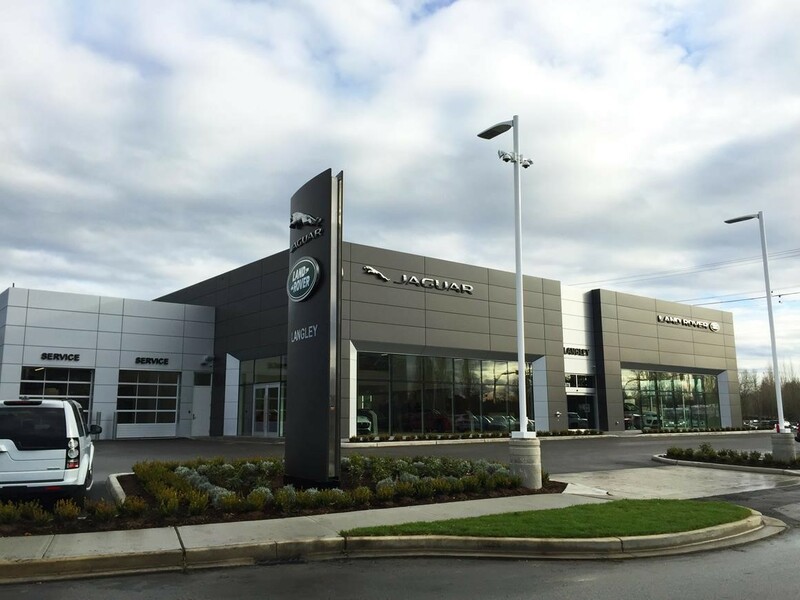 Join us on Sunday, May 1st as Jaguar Land Rover Langley hosts its first Cars and Coffee event, from 10 a.m. to 12 p.m.